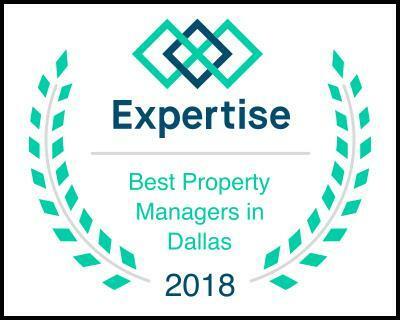 OmniKey Realty is a knowledgeable and experienced full service real estate investment and property management firm servicing the Dallas Fort Worth, Houston, Central Texas (Austin, San Antonio, College Station, Waco), North-East Texas (Tyler, Longview) Metroplexes and beyond. We specialize in property management and acquisition and sales for single, multi-family, and commercial properties. We also handle acquisition and renovation management services of foreclosures, short sales, distressed sellers, relocation, new construction, and corporate owned properties as well as the sale of investment and tenant occupied properties.